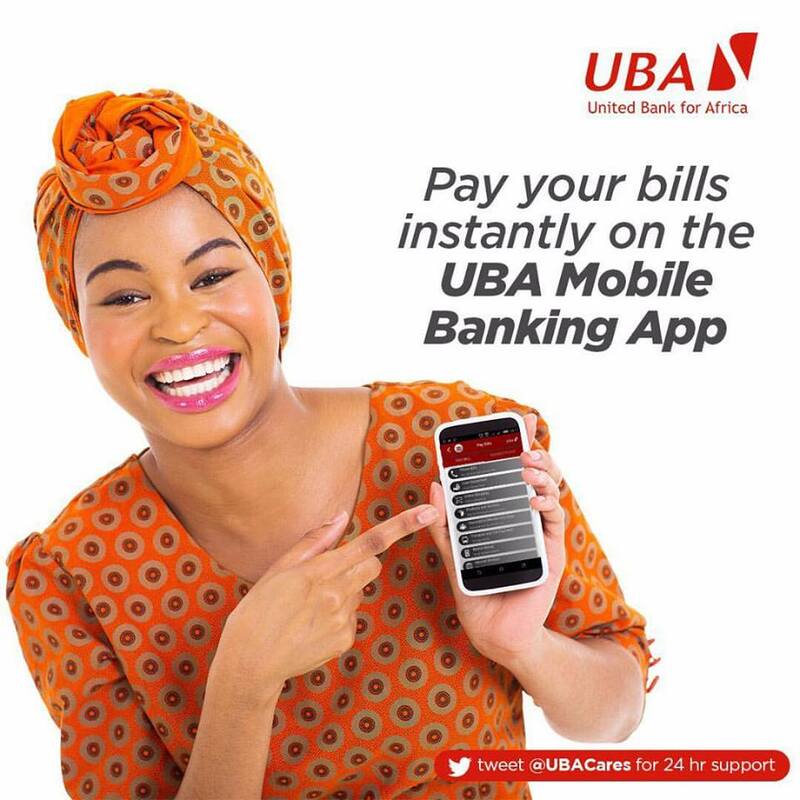 To efficiently and seamlessly serve its millions of customers globally, leading Pan-African Bank, United Bank for Africa (UBA) Plc, has partnered Vodacom for data and broadband communications. Phillips Oduoza, GMD/CEO, UBA Plc. The business relationship is handled locally through Vodacom Business Nigeria; the wholly owned subsidiary of Vodacom and enables UBA to seamlessly interconnect business offices, Automated Teller Machines (ATMs) and generally deploy financial services, across the Group. “UBA has continuously demonstrated the ability to leverage its capabilities and IT infrastructure to exponentially grow its business across Africa” said Guy Clarke, Managing Director, Vodacom Business Nigeria, during the ceremony to formally present the certificate of recognition as a Vodafone Global Enterprise Customer to UBA. He explained that having UBA as a global enterprise customer shows the potential of African companies to grow and take their place in the global marketplace. “We will have a team of enterprise specialists dedicated to UBA group to provide effective business communication solutions with the required service levels for the group. This among others will enable the bank to have a single view of its communications, differentiate from peers and scale up its ability to offer bespoke financial services to customers” he explained. Leveraging on this milestone recognition and its associated benefits, UBA will be able to significantly improve the efficiency of its operations and processes as well as optimize costs, noted the Group Managing Director/CEO, UBA Plc, Mr. Phillips Oduoza in his remarks on the occasion. “Technology is germane to our operations and going by the challenges in the global economy due to dwindling oil prices, there is need to focus on cost efficiency. We are driven by the need to achieve cost efficiency, operational scale and improved customer service. We thank Vodacom for this elevation and recognition and are determined to take our partnership with you to the next level” said Oduoza. Vodacom Business, a wholly-owned subsidiary of the Vodacom Group, is a leading pan-African corporate connectivity and telecommunications provider that has brought affordable and reliable connectivity to Africa. It has achieved this through strong relationships in the sectors that are driving the continent’s economic growth; helping them stay connected across Africa, and to the rest of the world, from banking and finance, oil and gas to mining and construction amongst others. UBA Group is a highly diversified financial services provider and one of the largest financial institutions in Africa, with offices in New York, Paris and London. It serves its over seven million customers with a bouquet of products and services tailored to meet their different financial needs and backed by a cutting edge e-banking platform that offers secured and convenient real-time online banking services.